← Orlando’s Pressure Washing Service Since 1991. 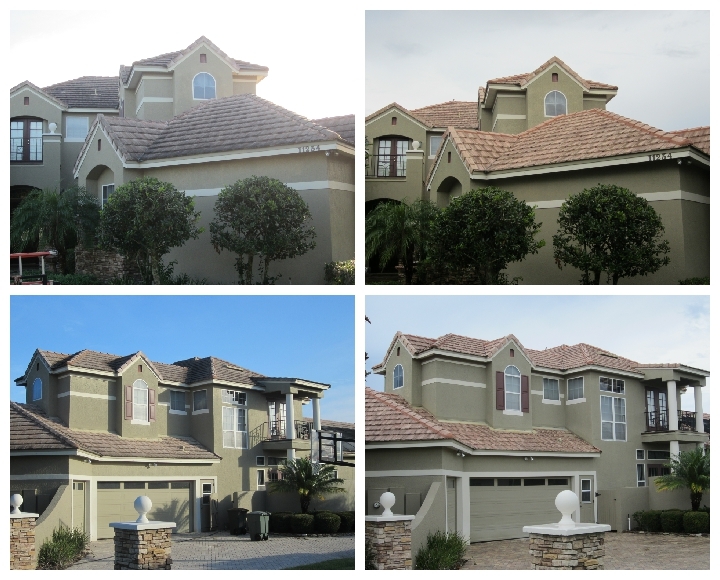 Wash Rite Orlando’s Premier Pressure Washing Service Since 1991. Just want to share some before and after photos of a successful cleaning project in the Windermere area we did this week. This is an example of what to expect when the proper detergents and cleaning methods are used and you hire a professional cleaning contractor. 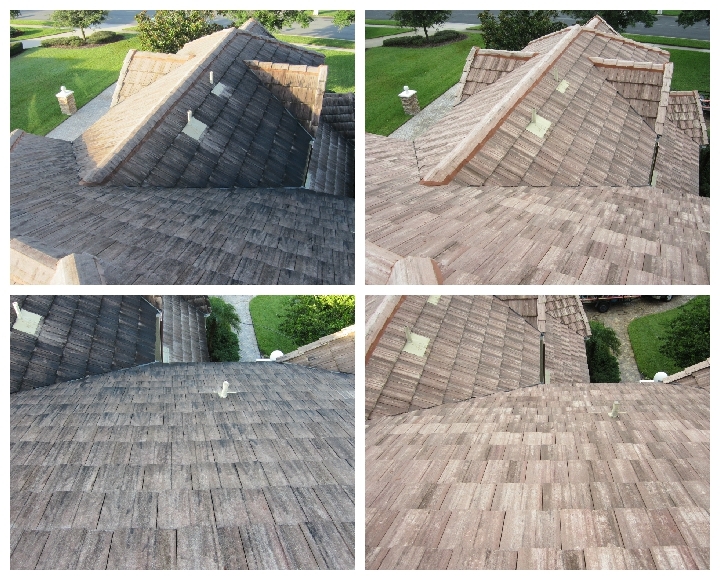 Remember not all roof cleaning or pressure washing services are created equally. Let the results and experience speak for themselves. Make sure you are comparing apples to apples when price shopping. If the lower price guy doesn’t use the proper chemicals or cleaning technique and does roof or paint damage or damage to your landscape, did you really save money? The lowest price isn’t always the best value. Your home is your biggest investment and certain things should be left to the professionals. Wash Rite has been serving the Orlando Central Florida Area Since 1991. We are Orlando’s Premier Pressure Washing Service. We provide only top quality service at an affordable price. We can clean anything from small residential homes to large commercial projects. This entry was posted in commercial pressure washing, orlando florida, Power Washing, Pressure Cleaning, Pressure Washing, roof cleaning, Uncategorized and tagged Orlando Florida, Orlando Pressure Washing, Power Washing, Pressure Cleaning, Pressure Washing, Roof Cleaning, Safe No Pressure Roof Cleaning. Bookmark the permalink.